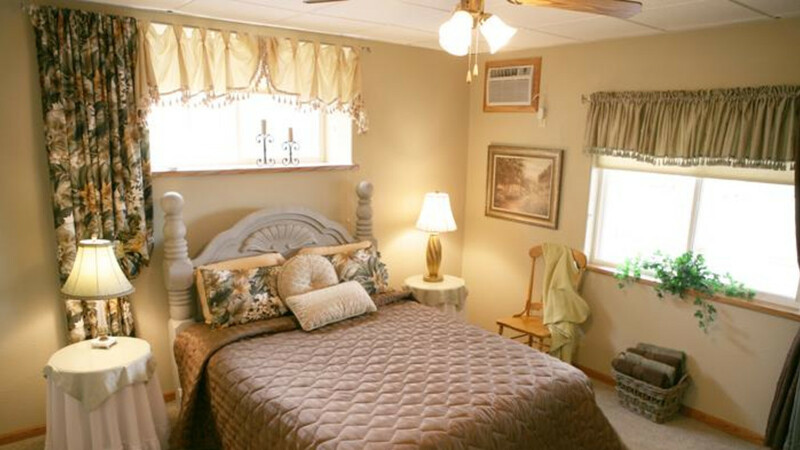 Sawin’ Logs Bed & Breakfast is the culmination of a dream started by owners Roy and Twila Pilcher nearly 22 years ago. 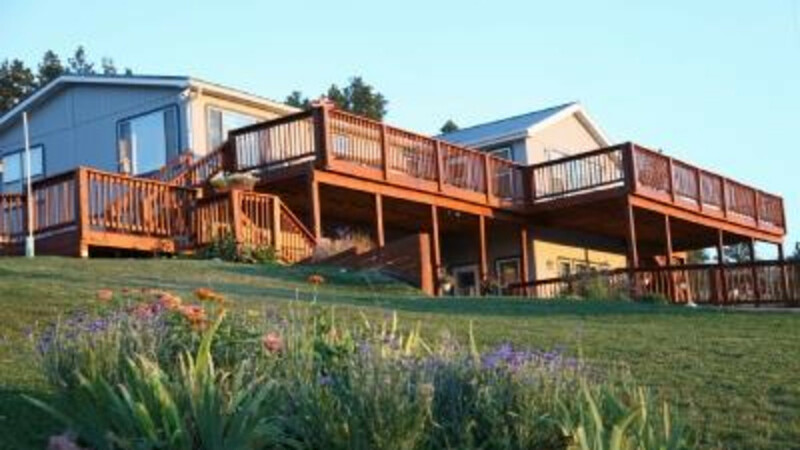 Their beautiful 2 story home, located on 27 acres, is the perfect place to relax and enjoy a cup of coffee in the morning on the nearly 3000 square foot deck or unwind after a long day in the large, homey common area. Located just 4 miles from Devils Tower National Monument and nestled on the edge of the Black Hills, the down-home atmosphere, warm Wyoming hospitality and hearty country cooking will entice weary travelers to come and stay awhile. The Pilcher’s newly remodeled home has 3 bedrooms, each with a cozy queen sized bed and private bath, as well as a breath taking view of the surrounding countryside. 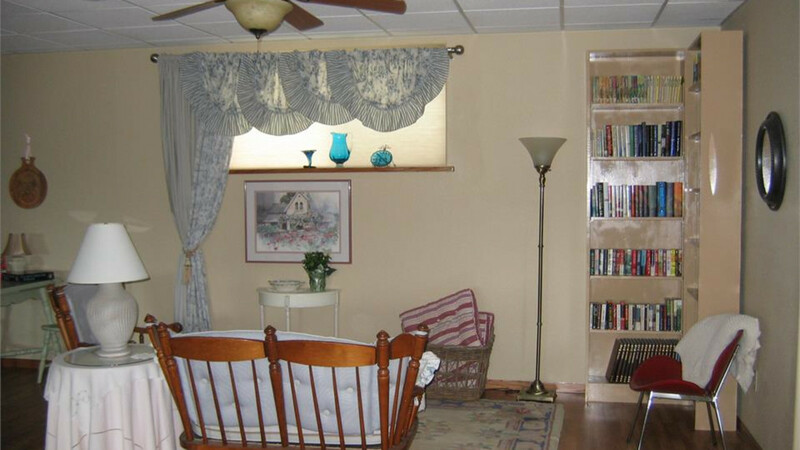 A handicap friendly room is obtainable and free internet access is also available. 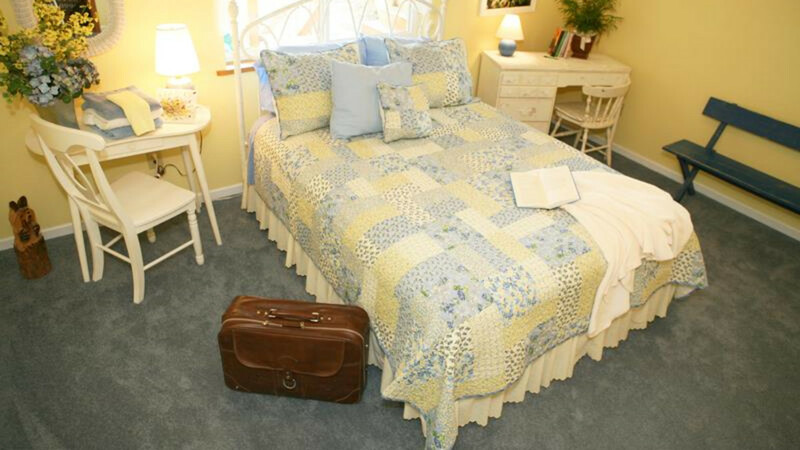 Out of respect for our guests, we are a smoke-free home with smoke-free and pet-free rooms. pend time getting to know the beautiful Belgian horses on the property. 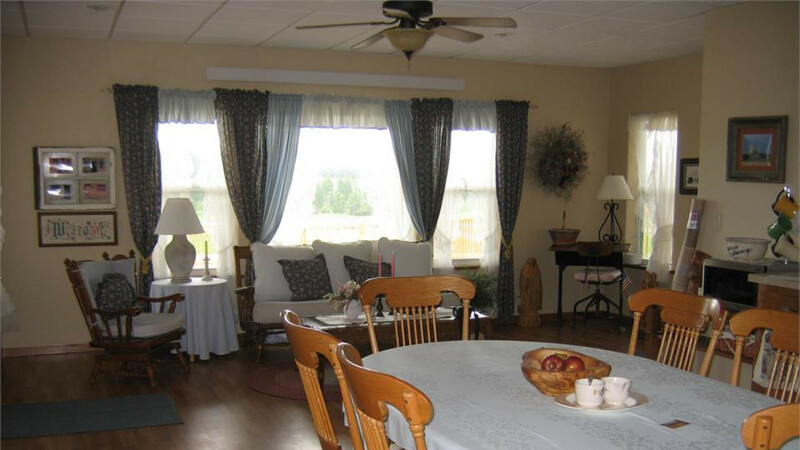 Sawin’ Logs Bed & Breakfast will be a taste of life in the country for all who stay. Great location and very friendly hostess!